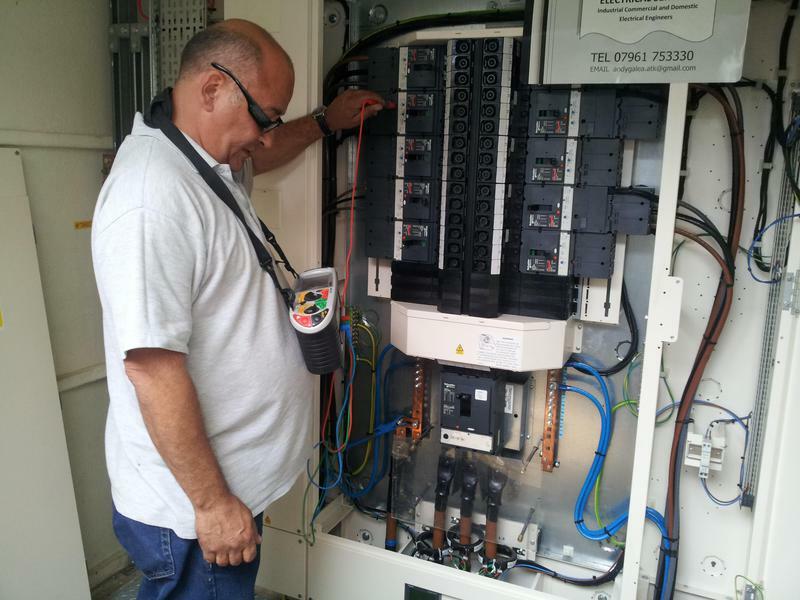 Finding a reliable electrician in Essex can be a minefield; with so many sole traders and companies to choose from it can be hard to know who to trust. 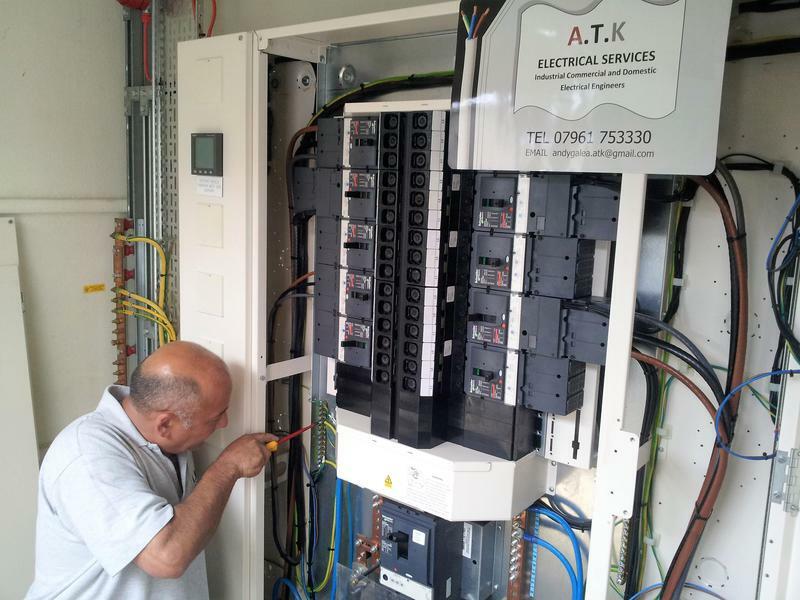 ATK Electrical Services Ltd is a friendly and reliable electrical company who consider no job as too big or too small. 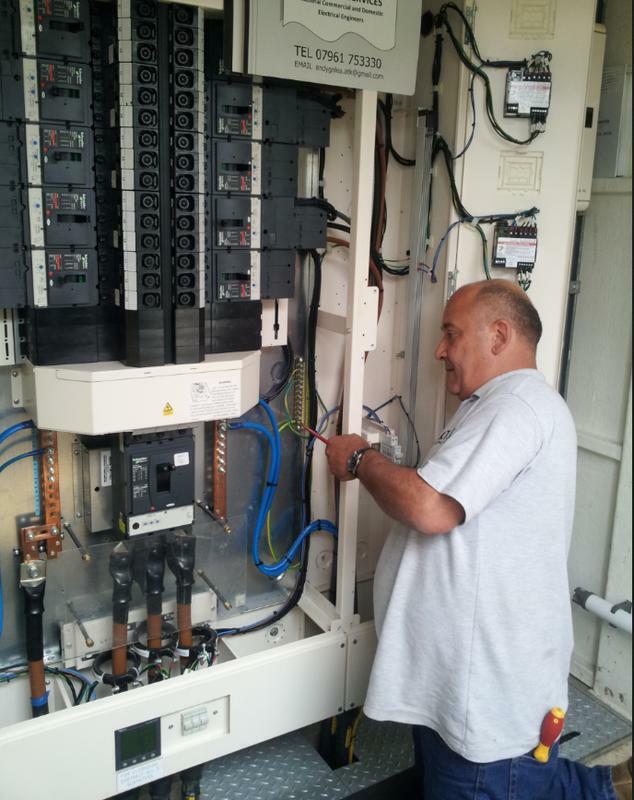 Based in Dagenham, our team of qualified, professional electricians have 28 years' of experience in the industry. We consistently offer value and quality to commercial and domestic customers and pride ourselves on the positive feedback that we get from our many satisfied customers. 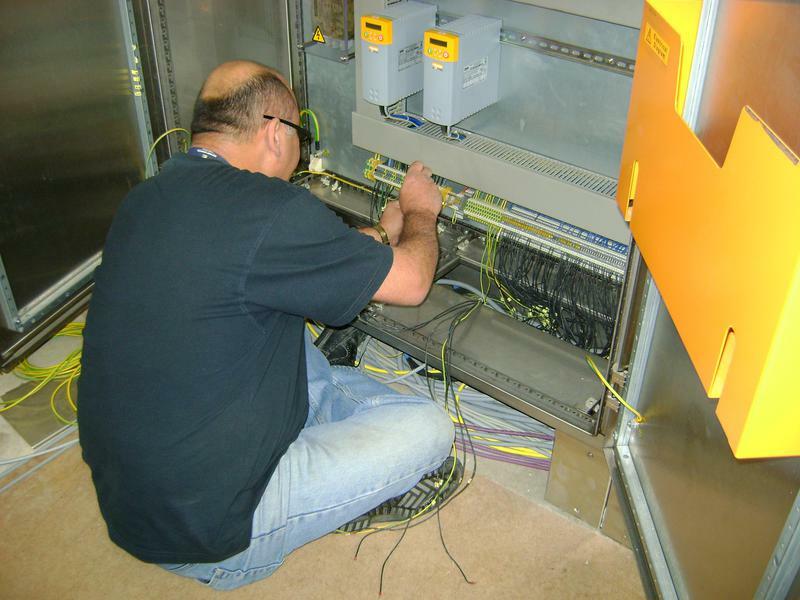 Sometimes you may need to find an electrician in a rush or you may have a list of smaller electrical jobs that need doing but it doesn't seem worth calling an electrician out for. Whether you have an emergency or a few small jobs to do we promise that we will be punctual, helpful and offer you optimal value for money. To check the availability of our electricians or for information and advice about the services we offer, please call and speak to one of our friendly advisors, who will be happy to offer you a free, no-obligation quote. "Peter was brilliant. He fixed my porch light earlier this month and came again yesterday (17 April) to replace a very old security light at the back of my house. 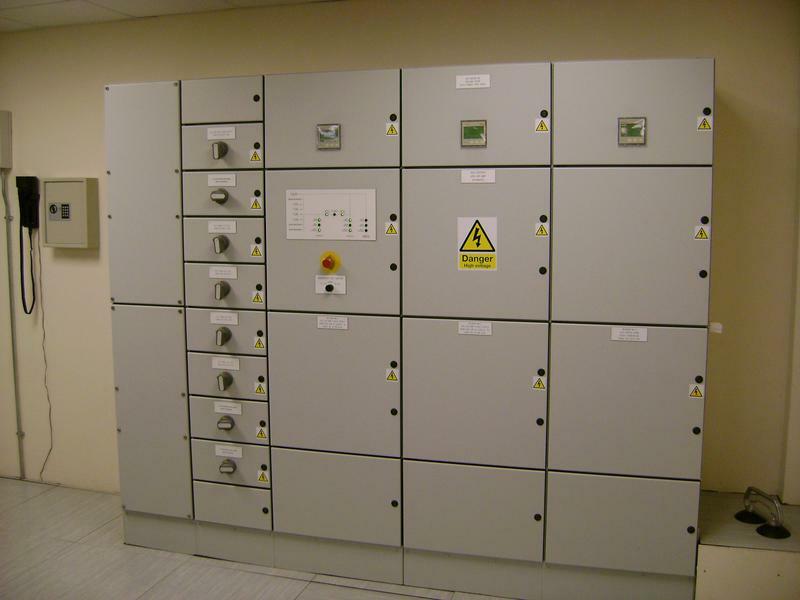 Both jobs were carried out to a very high standard and I am extremely pleased with the work done. I would have no hesitation in recommending ATK and I would definitely use them again in the future." "I am so happy that I called ATK Electrical Services Ltd. Andy arrived exactly when he said he would with a password for security. Very professional, and trustworthy. Andy explained what he was doing and made me feel secure about my electrics. 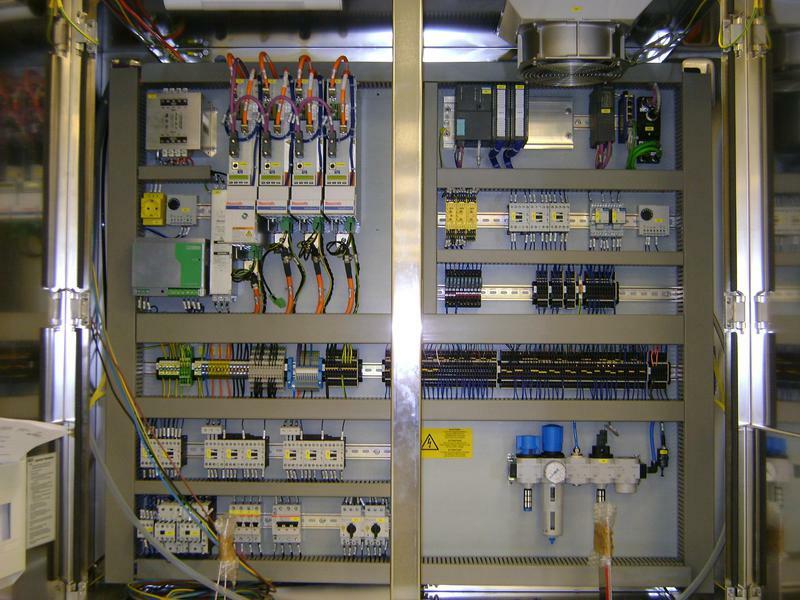 I am going to recommend ATK Electrical Services Ltd to everyone I know. Thank you! Leigh"
"I had booked ATK Electrical Services to replace my bathroom extractor fan. Form my 1st call to visit, Andy proved to be a very polite and knowlegable tradesman, who went above and beyond to help. He also put the saftey of me as his customer as priortity. Unforunately I was not able to following through with the fitting, but I have no doubt Andy and his team would have provided an excellent and certified job. 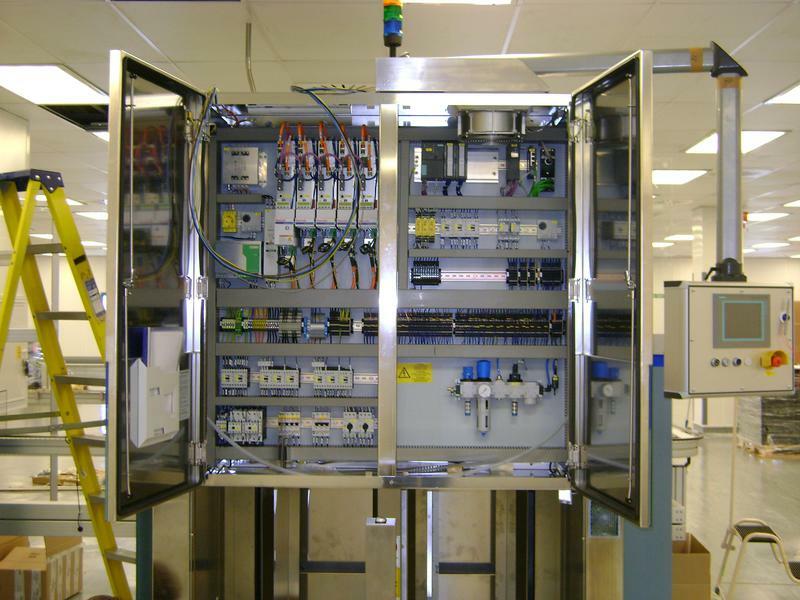 If there is any electrical job I need done in the future, I would not hesitate to call ATK"
"Great team and work carried out on the Stratford Site, worked via IGAS"